Location! Location! Location! 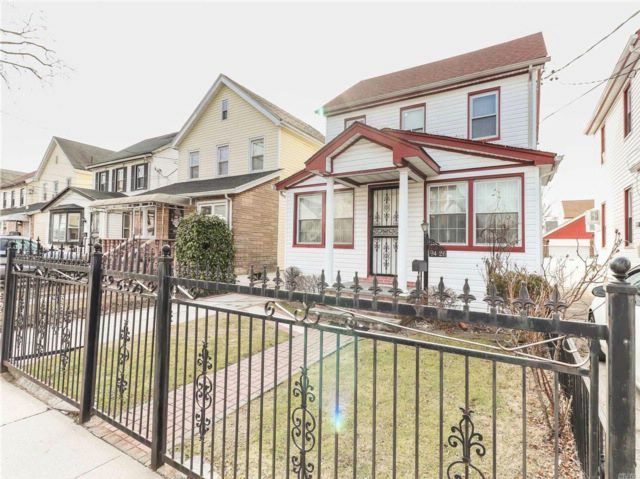 Completely Redone & In Excellent Move-In Condition: 1 Family Colonial Featuring An Open Layout, Deck Off The Dining Room, Heated Floors In The Bathroom, Kitchen And Basement, 5 Split Ac, New Roof, Updated Kitchen, New Driveway. Conveniently Located Near Schools, Shopping Centers, Restaurants, Places Of Worship, And Public Transportation Etc. Must See This Home To Appreciate It''s Beauty. Don''t Miss This Opportunity!